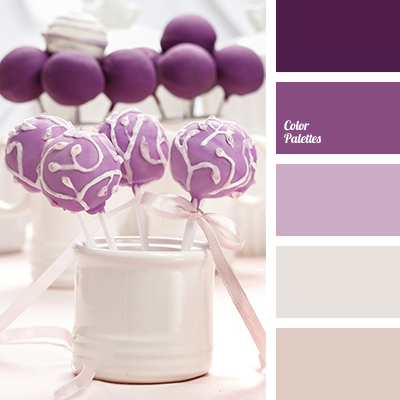 Shades of violet colour from this colour palette will look very well in the evening make-up of a girl, whose colour type is – winter. 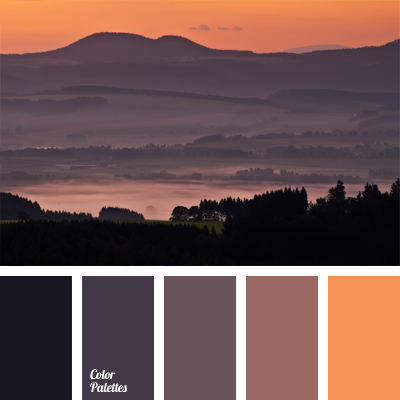 Also this palette should be used in the wardrobe, diluting violet with light orange colour. 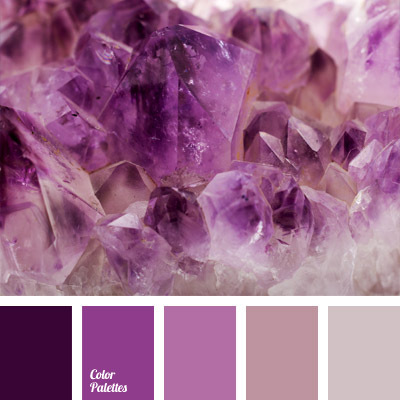 amethyst color, colour matching, colour of a setting sun, colour of honey, dark blue colour, dark-violet, gray-violet, honey-orange colour, lilac, lilac colour, Orange Color Palettes, pale violet, violet and orange.